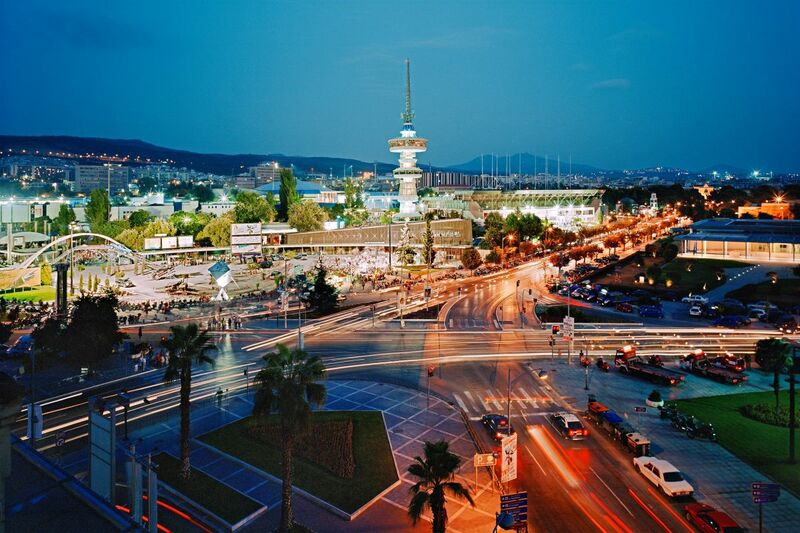 Within its summer European Cultural Days series, Berlin’s Museum Europäischer Kulturen pays tribute to the northern Greek city of Thessaloniki with the launch on Thursday, of the “Thessaloniki. Looking at Time Through Moments: Photographs 1900–2017” exhibition. Set to run through to September 9, the show will be inaugurated on August 9 at 7pm and features the northern port city through the camera focusing on its rich cultural past which has been enriched by its role as a center of trade and activity leading to the creation of a multicultural community which today is a major transportation hub for Greece and southeastern Europe. The exhibit includes works on loan from museums or private collections, and casts the spotlight on life in Thessaloniki from the end of the 19th century until today. 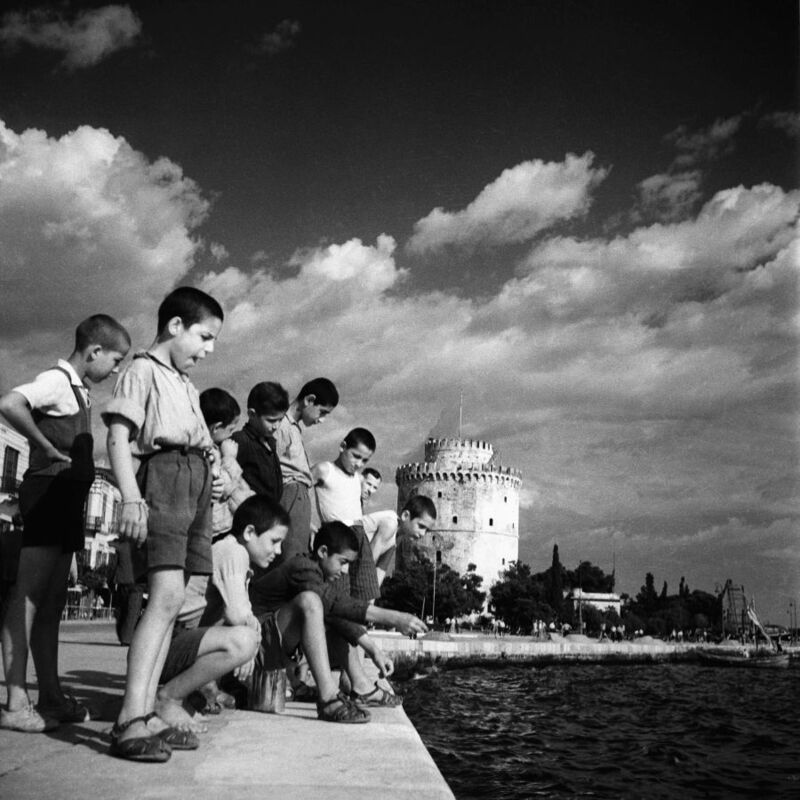 Curated by Hercules Papaioannou, Thessaloniki Museum of Photography director, the show also includes parallel readings, performances, presentations, concerts, and talks, in efforts to enrich viewers’ understanding of the images. 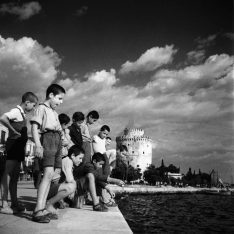 At the same time, visitors to the show will have a chance to sample Thessaloniki cuisine and attend screenings of popular Thessaloniki-themed films including “A Touch of Spice” and “Salonika – A City with Amnesia”. The “2018 European Cultural Days: Thessaloniki – Facets of a City” is a MEK project made possible with the support of the Greek Embassy in Germany, the Museum of Photography in Thessaloniki, the Heinrich Böll Stiftung in Thessaloniki, the Zentrum Modernes Griechenland at the Freie Universität Berlin, Hellas Filmbox, the Respekt für Griechenland eV association, and the Greek communities in Berlin.